Rent a quality piano for your special occasion. Schmitt Music offers performance pianos and award-winning service for your recital, holiday party, corporate event or private reception. Let Schmitt Music restore your heirloom or damaged piano! Schmitt Music has been rebuilding and restoring pianos for over half a century, melding the latest in sophisticated technology with old world craftsmanship. From simple reconditioning to complete restoration, let Schmitt Music help you enjoy your cherished piano for another generation. 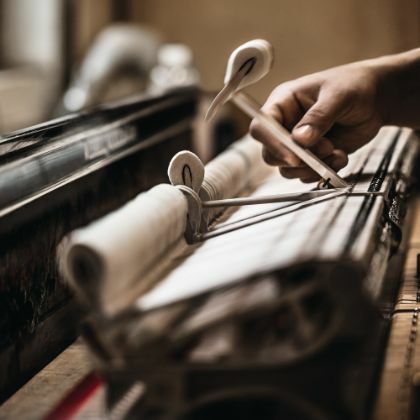 We use genuine Steinway parts to preserve the piano's superior performance, unique beauty, and enduring value. Click here to contact our service department. 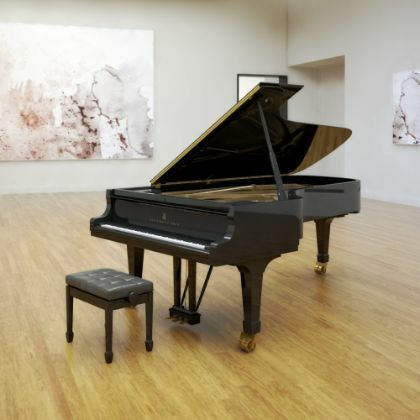 Several Schmitt Music piano stores offer recital venues outfitted with ample seating, state-of-the-art sound systems, and Steinway & Sons pianos. Our recently renovated Brooklyn Center, MN location also offers recording and live-streaming capabilities. 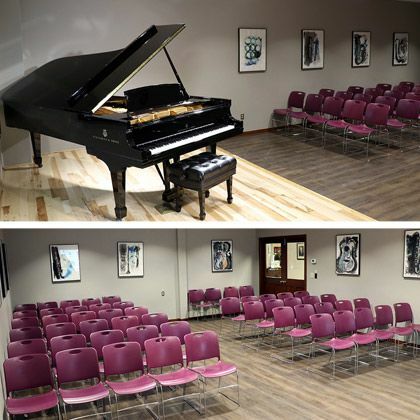 Schmitt Music is pleased to offer local music teachers the opportunity to host student recitals in these spaces, which are the beating heart of Schmitt Music – and the embodiment of Steinway & Sons’ commitment to celebrating arts and culture.